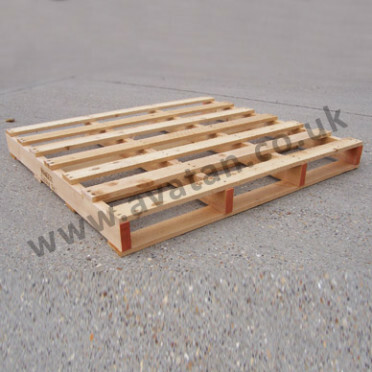 Two way entry, non-reversible timber pallet manufactured to order in large and small quantities. 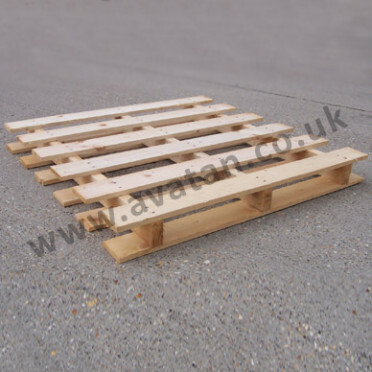 Shown here with open boarded deck but may be supplied with close boarding. 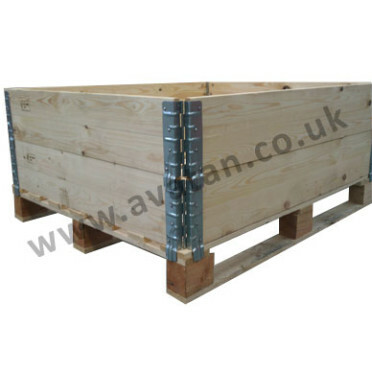 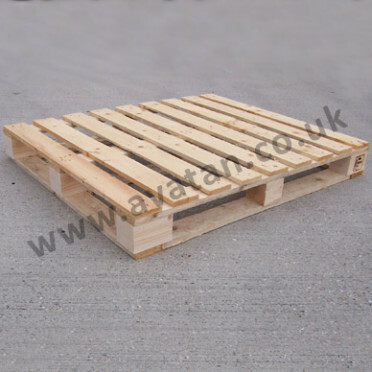 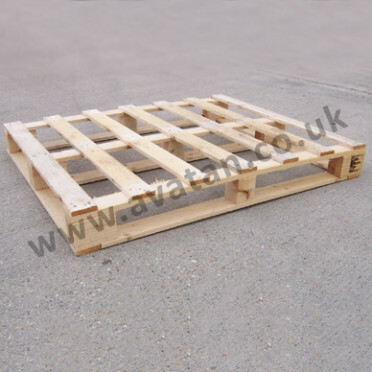 All timber pallets supplied by Avatan are manufactured using sustainable resources, harvested from British and European forests.